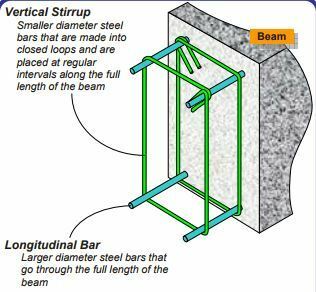 These are the steel bars vertically placed around the tensile reinforcement at suitable spacing along the length of the beam. Their diameter varies from 6mm to 16mm. 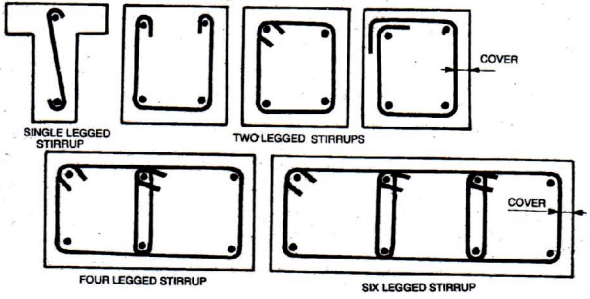 The free ends of the stirrups are anchored in the compression zone of the beam to the anchor bars (hanger bar) or the compressive reinforcement. The spacing of stirrups near the supports is less as compared to spacing near the midspan since shear force is maximum at the supports. what civil engineers actually do when it comes to real life work? What is the FSI/FAR limit for construction in Mumbai?